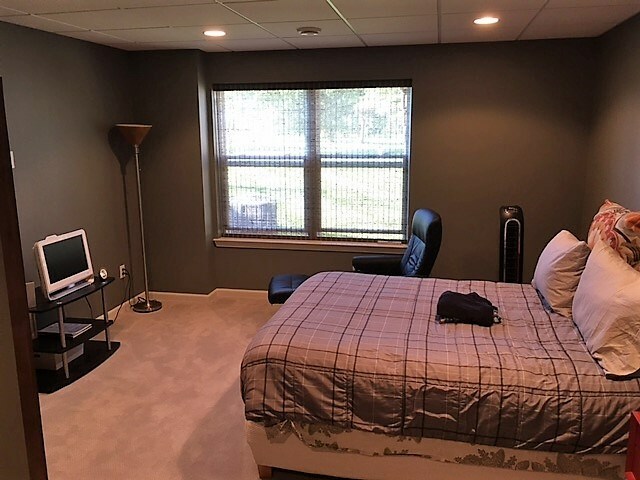 Rather than having your guests sleep on the sofa, turn your unused downstairs space into an extra bedroom in your Michigan basement. The finished space will let you host friends in a comfortable environment, giving them privacy and a quiet, comfortable place to stay. Matrix Basement Systems makes remodeling your basement easier by offering basement systems that don’t drain the bank. 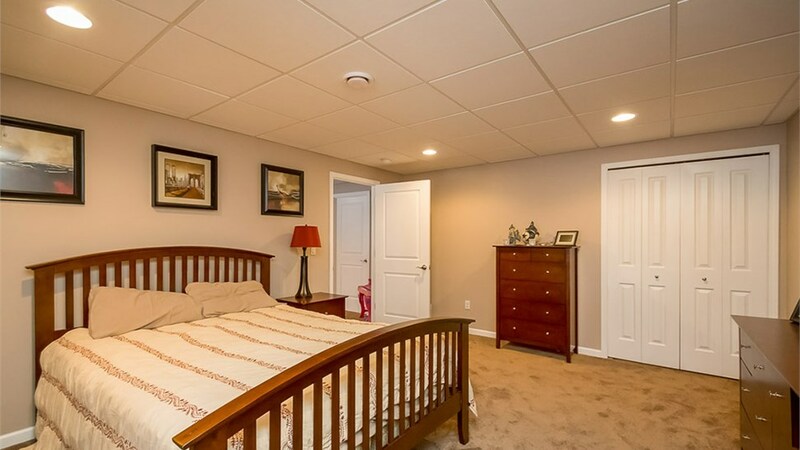 How do we offer finished basement designs at a better cost than most? We manufacture our own finishing systems, allowing us to give you a good deal on your basement remodeling project. You won't have to pick out a cookie cutter design either. 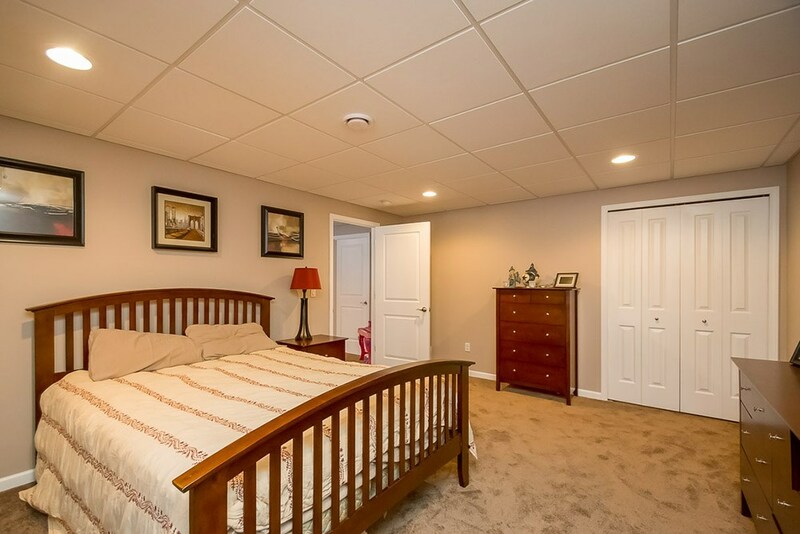 We provide custom basements for homeowners by offering you a range of features for each layout. 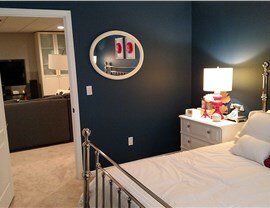 You can pick the wood trim, the wall colors, and additional elements. 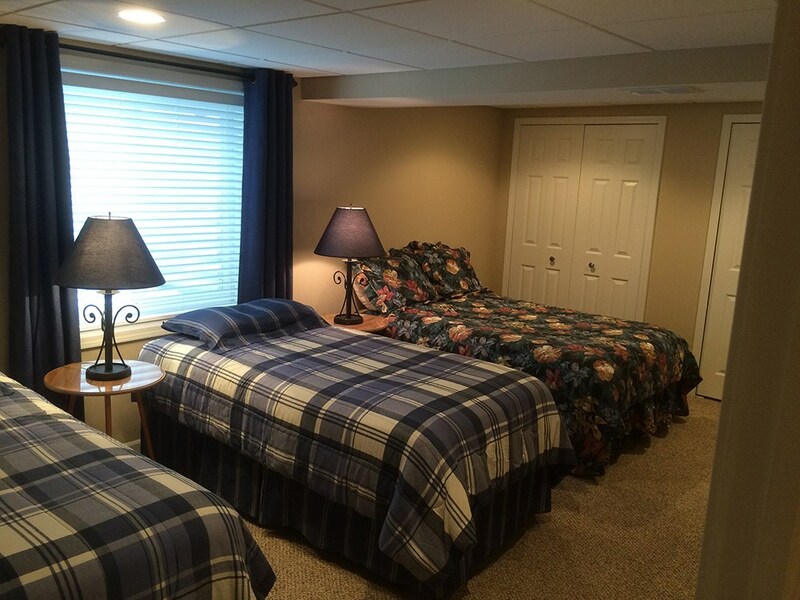 Divide your basement up into a bed and bath, or add some extra family space as well. Whatever you want to do, we can help. Make this space unique or match it with the rest of your home décor. As a Michigan basement contractor, we know that you put a lot of trust in us. That’s why our entire remodeling team is licensed and certified to handle your basement project. 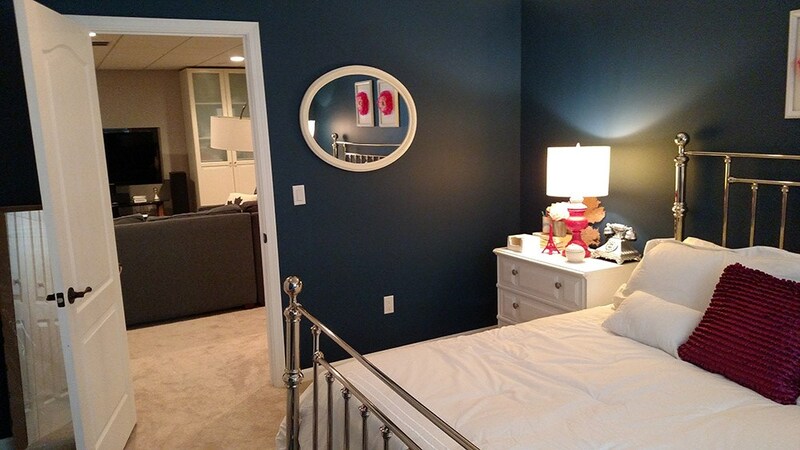 We put pride in every job, so you can be sure that your bedroom will look great for decades. In fact, we put a 50-year warranty on all our work! Give us a call or fill out the contact form! We're not like other basement finishing companies in the state. Matrix Basement Systems is happy to answer your questions and even provide a free estimate. Let us take a look with a free in-home consultation.